Now you're probably thinking, "another post on No Limit Records, am I reading the right blog, lol"? Yes you are (lol). As mentioned in my recent post on Snoop's first album on NL (his 3rd), at this point I have went back and revisited some NL albums from back in the day. Since I have talked about how big of a fan I was back in junior/high school on the blog, I won't rehash all of that here, so you can dig through the archives if you missed those posts and/or want your memory refreshed. I will say that even during those times, while I've always acknowledged the business side of the label, I find myself not only reliving that period in my life, but also gaining a newfound respect years later for NL and the mark they left on hip hop, which may or may not be a reflection of the continued poor state of hip hop today. I've often heard many criticisms directed at NL (some of them valid), and putting my East Coast bias aside for a bit, you can't deny this label's impact, and if it's not being felt in hip hop in general to this day, it's likely still being felt in the South. 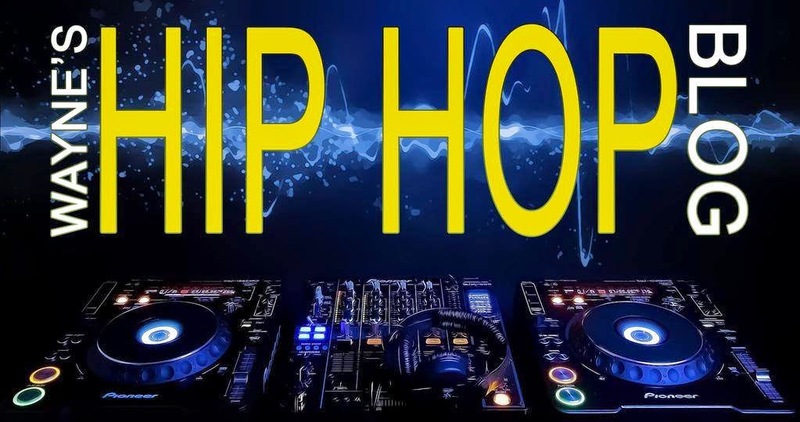 In this post, I'm going to focus mainly on the "NL model", how it affected hip hop and how future artists and businessmen can learn from what Master P accomplished. And speaking of P, a word on him if I may. It's been said MANY times that P is not what you call a lyricist (hell, even P himself would probably be the first to tell you that), however, he more than made up for it with a certain Southern rowdiness and charisma that was entertaining more often than not. Honestly, he's a guilty pleasure of mine and I don't have many of them. In addition, he had his flaws (could be confused and have laughable lyrics at times, had a serious case of biting, etc), but make no mistake about it, you could not deny this man's business acumen, and it's that said acumen that I'm going to talk about now. *There are a few key points to hit here. Let's start with the commercials. NL was probably the first label to have 30 second TV commercials/trailers promoting upcoming albums. Said commercials would show clips of a recent video, along with who would be featured on the album (and its release date towards the end), leading to the next points: guest appearances. This had the supreme effect of telling you who to expect on the album up front. In addition to myself, a few cousins of mine can testify to not only being hyped just by looking at the list of guests, but ANXIOUSLY awaiting to open the album insert to see who produced certain songs and what "soldier song" we would get (we would refer to a song with 6 or more artists as a "soldier song", normally produced by BBTP's own KLC). *Going back to the album inserts, advertising upcoming albums on the inside was a very smart move on P's part, as it was effective in making you anticipate them more and more, especially when it came to an artist you were truly a fan of, and when you finally got that release date, the effect continued to build from there. Another smart move was announcing the next album from the artist you were currently listening to. 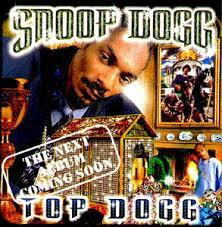 A good example of this was advertising Snoop's "No Limit Top Dogg" inside "Da Game Is To Be Sold, Not To Be Told". *To be fair, the term "quality over quantity" never applied to NL in some aspects, and while I agree with that term when it comes to hip hop, P and the rest of the roster did their best because the demand for their material was so high. One of the main criticisms about NL albums were that they were too long, but they tried and often succeeded in giving you what you wanted. In 1998, NL released a whopping 23 ALBUMS, which was unprecedented (including FOUR in September on the 1st, 8th, 15th and 29th), and while some would continue to say they over-saturated the hip hop market and watered down their sound in the process, it worked in keeping their name out there and truly etched their place on the map (and you can't forget about other avenues like movies, toys, a clothing line, etc). This will likely never happen again. 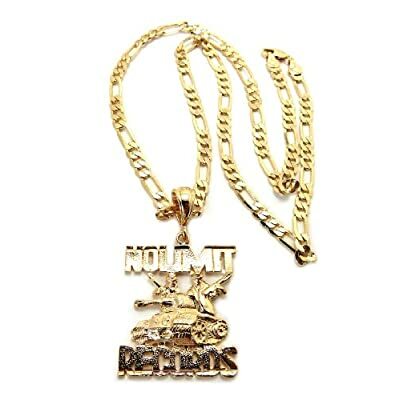 Overall, almost 20 years after the fact, when I look back on things (even with my 8th and 9th grade memories), P and No Limit Records left their mark on hip hop (for better or worse if you ask most people about the subject), and for someone who started a label with $10,000 to then go on to be a supreme millionaire seemingly overnight, you have to respect the hustle. As mentioned, things will never be duplicated on this scale again in hip hop (even from P himself), mainly because the landscape of the genre/culture has changed SO much, however, I would applaud anyone who would aspire to achieve what No Limit did in the late 90s. This is a model for what hard work, determination and patience will bring you. And with this being said, much props and respect to P and all involved for the memories and what they accomplished. Thank you!! P.S. 1) I wonder what happened to Anthony "Boz" Boswell, Big Swoll, just to name two. 2) By the time you finished reading this, in addition to Young Bleed's "My Balls And My Word" and Mystikal's "Unpredictable", a few more NL albums will grace my collection again.